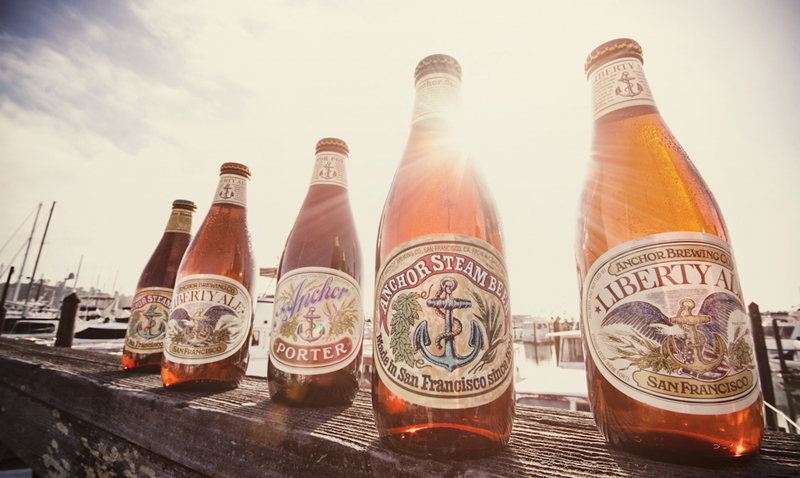 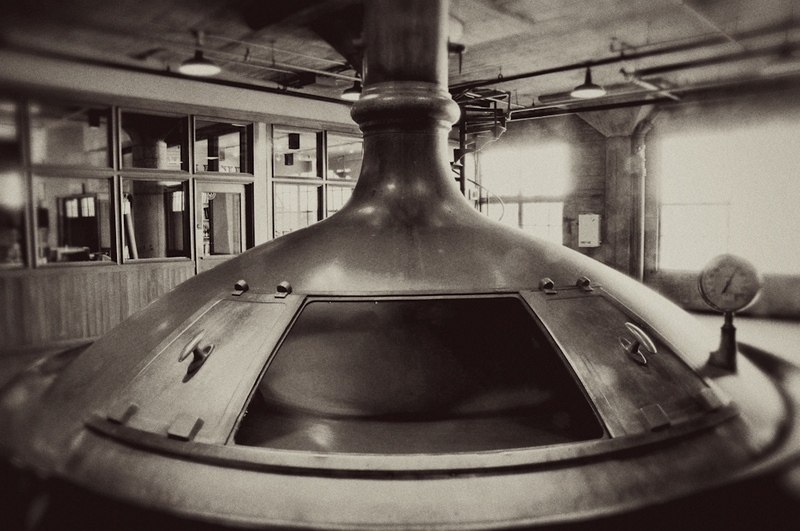 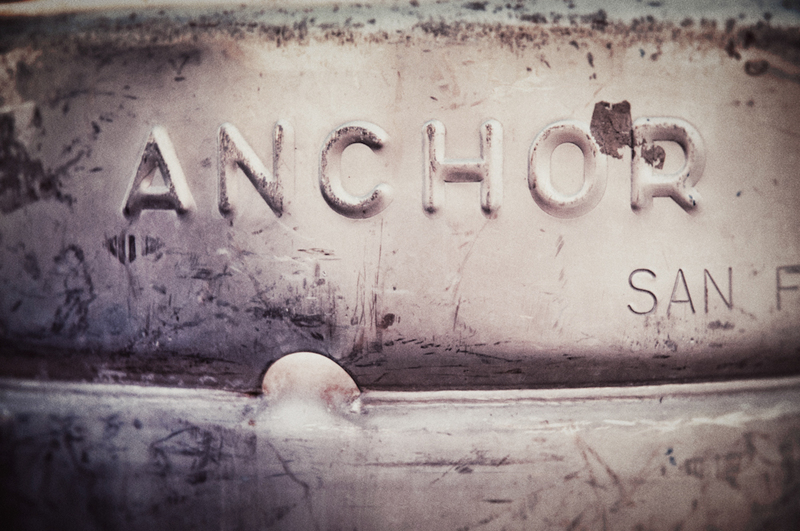 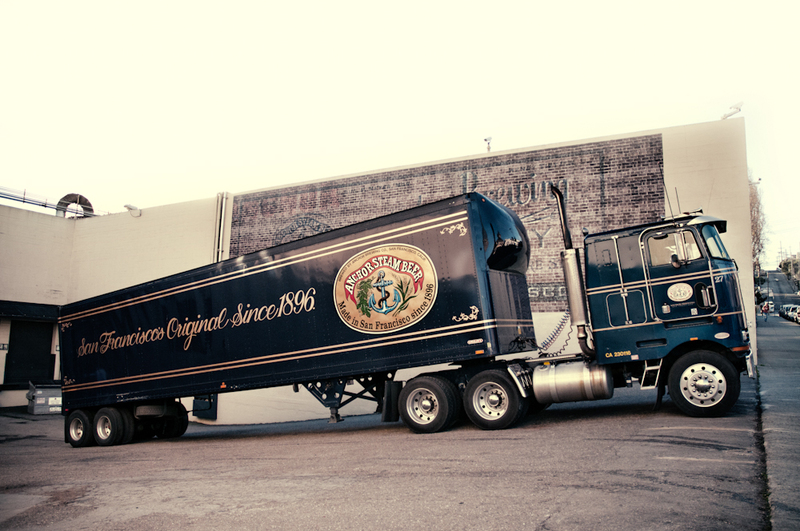 Anchor Brewing Company is widely credited with starting the modern craft beer movement in America. 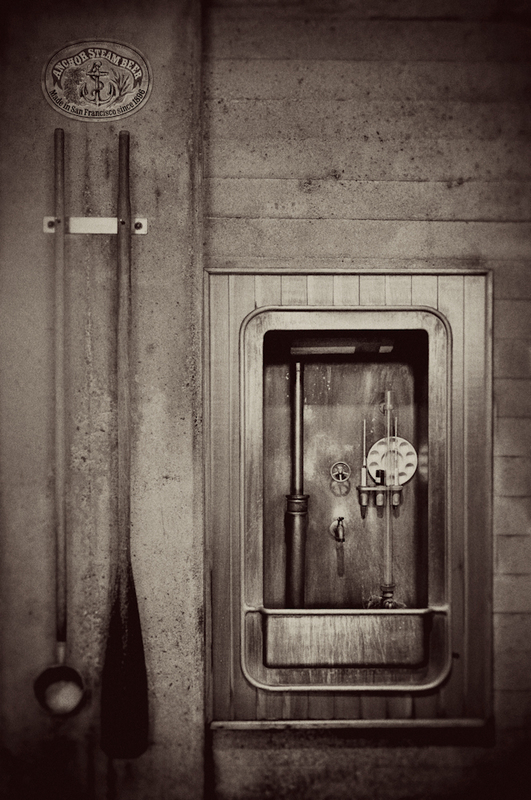 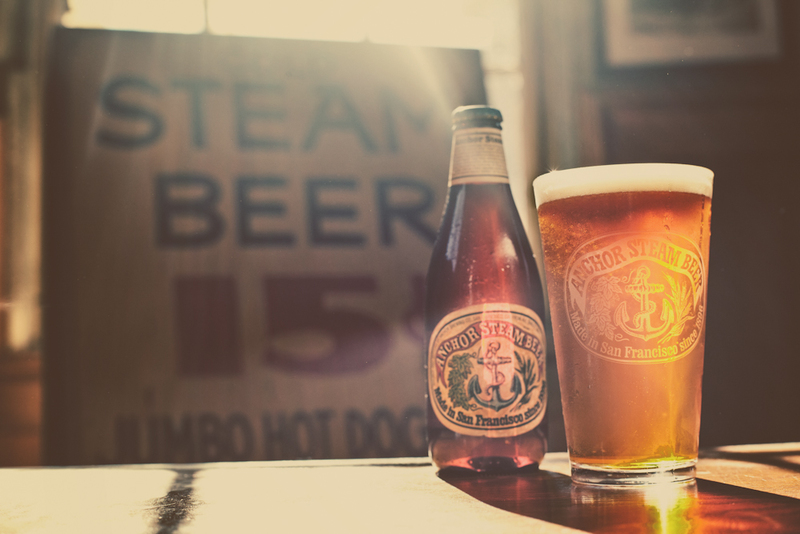 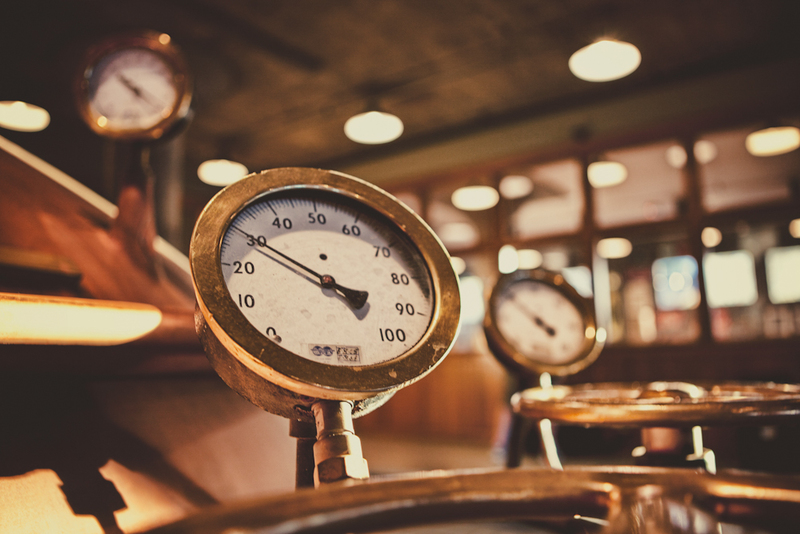 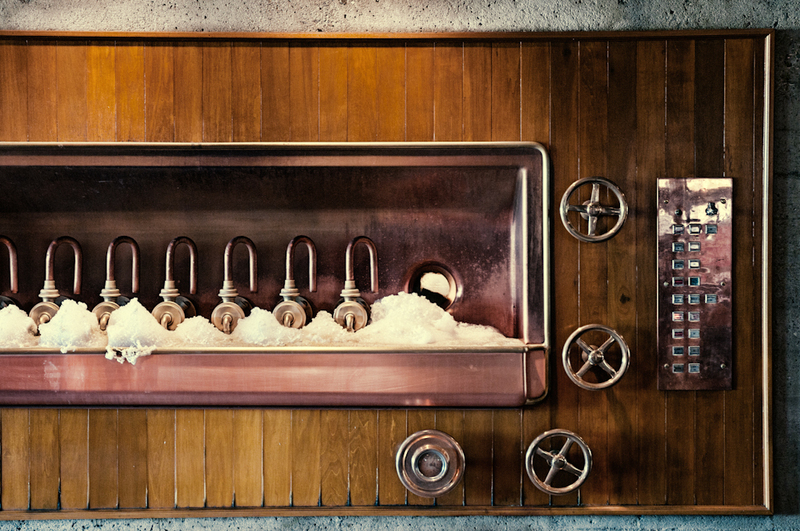 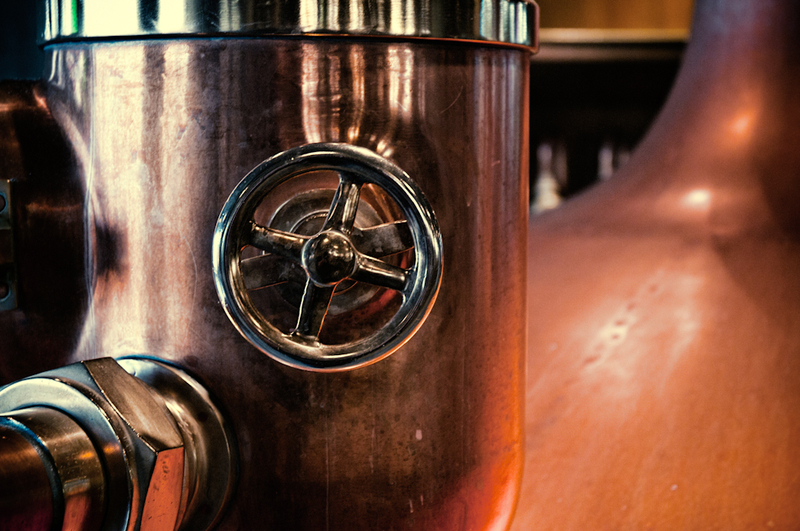 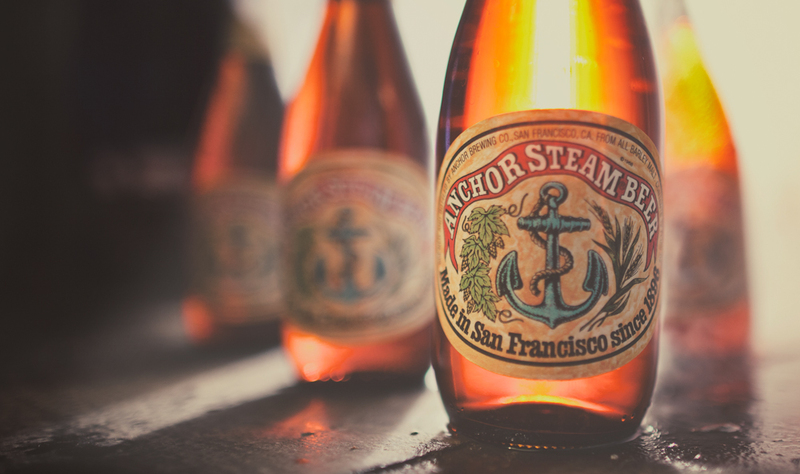 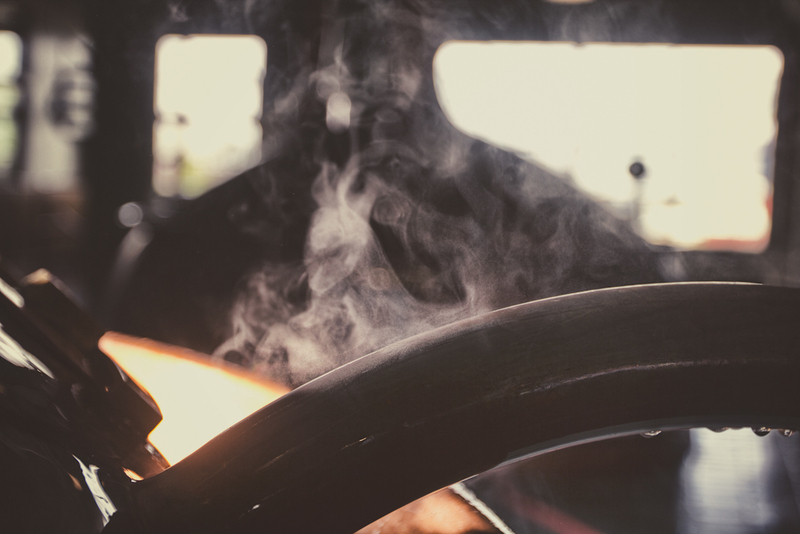 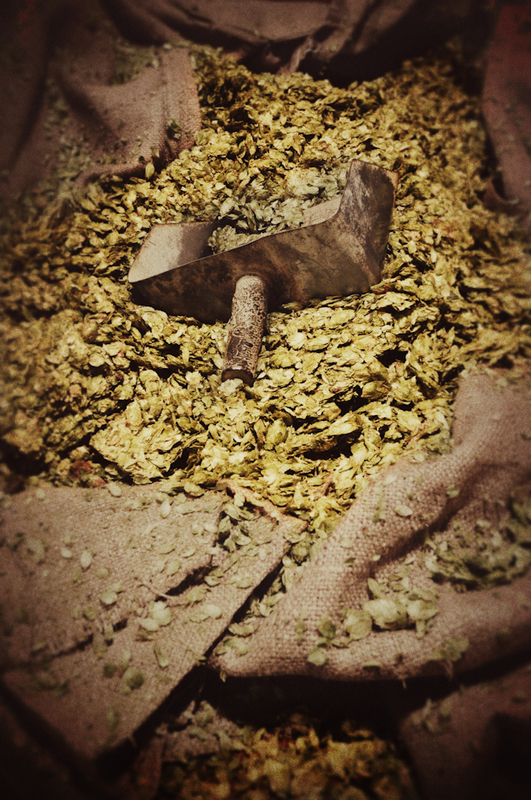 Its classic Anchor Steam Beer is known around the world, and its heritage story reads like a top 10 list of firsts in modern brewing. 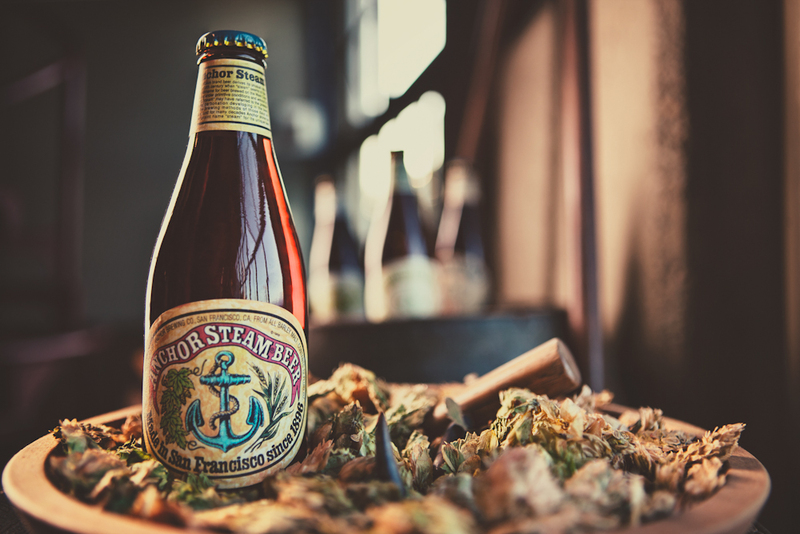 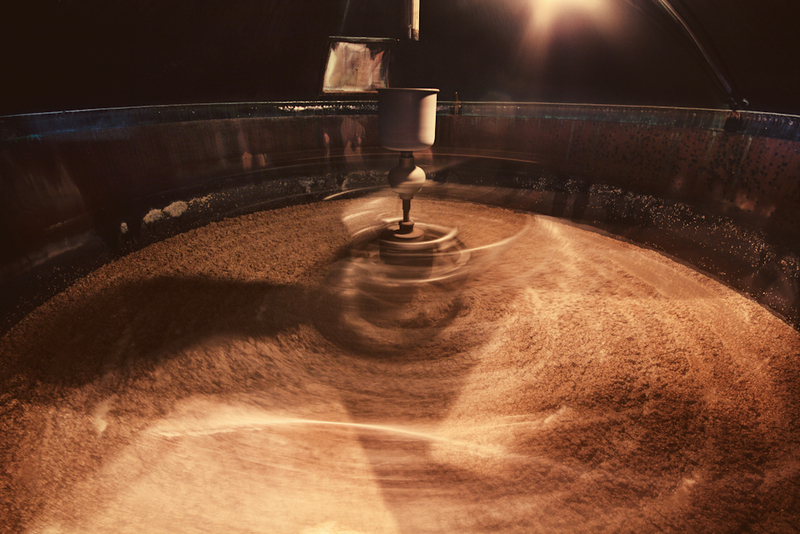 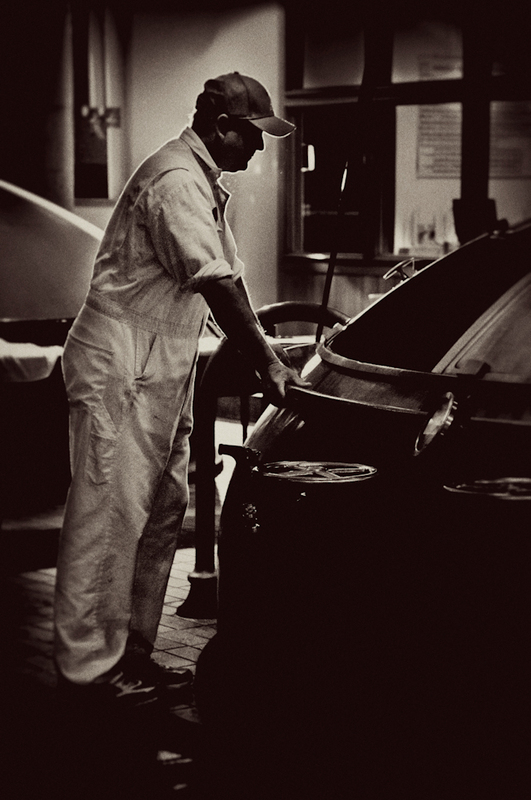 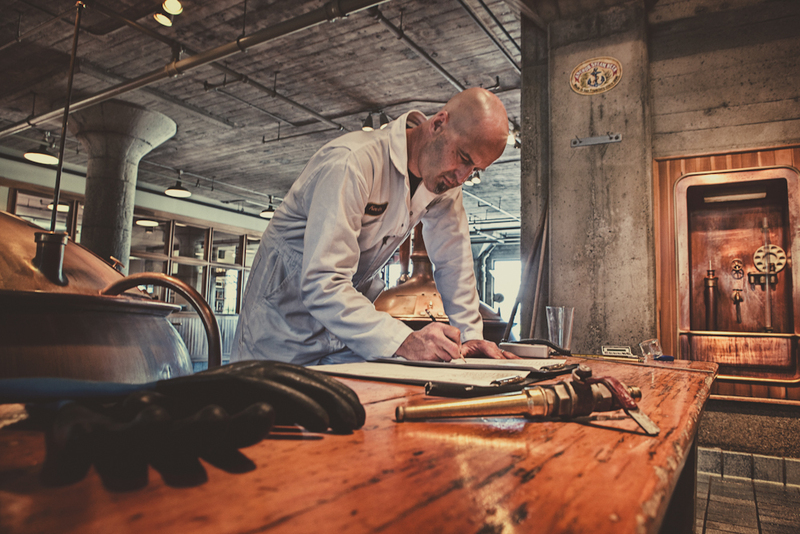 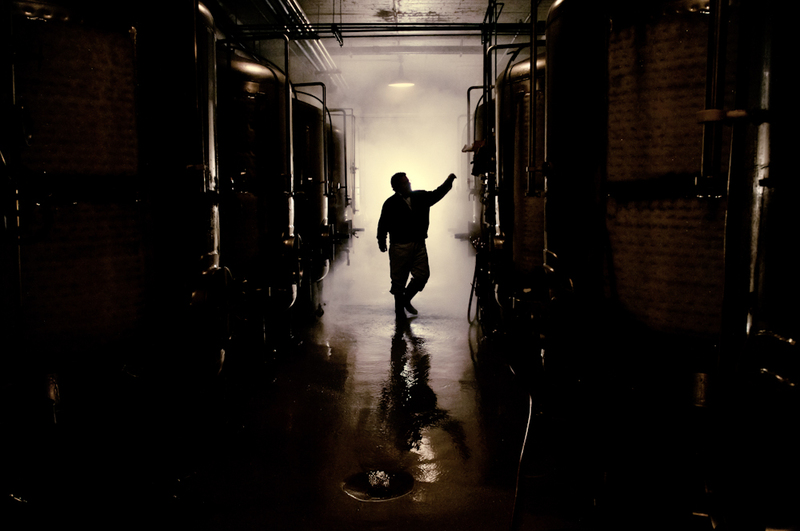 One of the best parts of working with Anchor Brewing Company is getting to photograph the artisanal process of craft brewing in Anchor's historic San Francisco brewery. 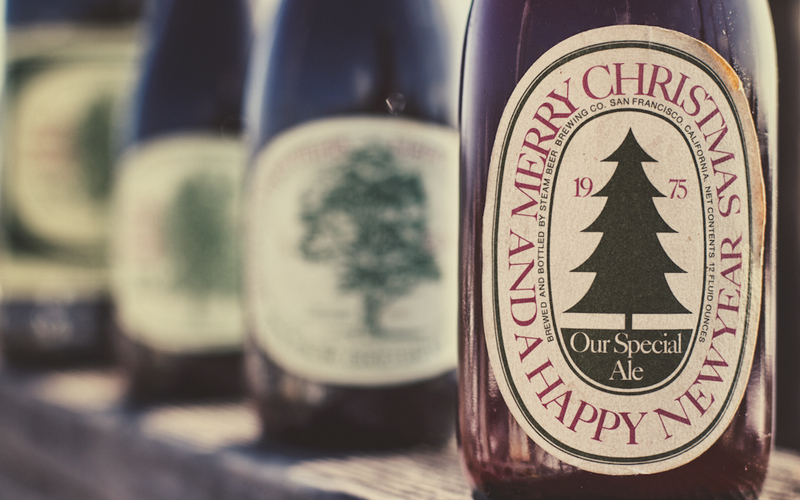 Below are a few of our favorite selections from the past few years.